Wow, I would think moderators and admins have a higher level access ?!? You give me the feeling this message is not for the general forum user but for the forum-team. Yes, mods have a high level of access and I have acces to a bit higher. The Moderation team did receive this message prior to the general forum. After signing into Fort Knots I mean the SolsticeForum.com and now fighting my way through a dilemma..
As a "Life Time Member" I was NOT able to post a message on this site. As a "Life Time Member" my PM Box was full with only 5 Personnel posted messages by me occupying the folder. As of now I don't even know if this message will be posted in this "Attention – Security Issue Reply to Thread" thread. 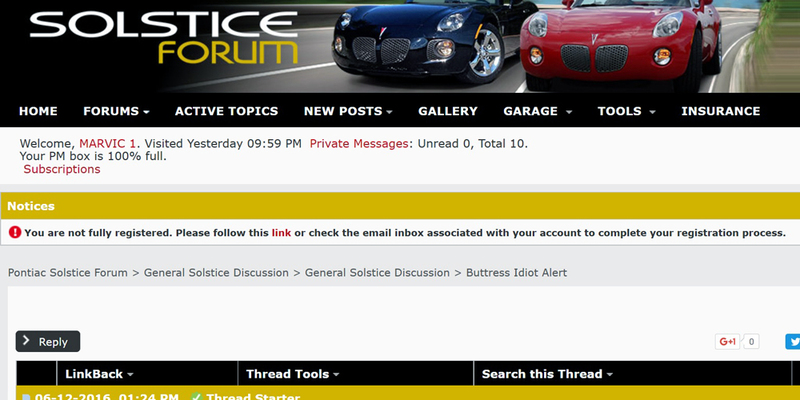 Here are some pic's of a "Life Time Member" accessibility's to the Solstice Forum.. 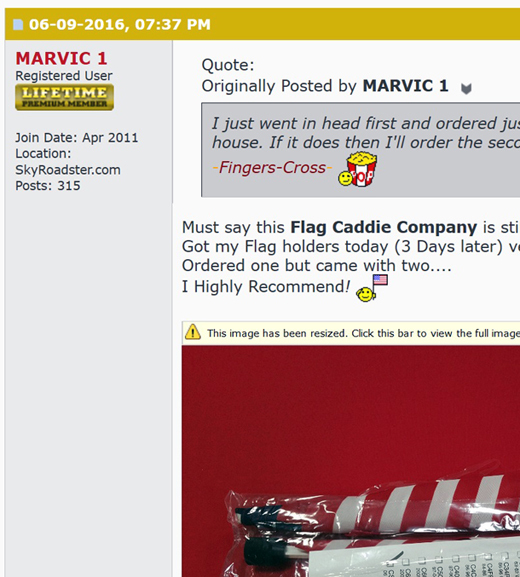 Welcome, MARVIC 1. Visited Yesterday 09:59 PM Private Messages: Unread 0, Total 10. Verification Required You are not fully registered. Please follow this link or check the email inbox associated with your account to complete your registration process. This Picture here shows my: Join Date, Registration Status and membership access. A PM message was left to the Administrator by me with no reply or fix as of yet. Just got had to reset password again, did we get hacked again? I had to reset my password two days in a row. Now I try not top close the browser so it will not log me out. Has worked for now........have closed it and reopened in the same day with no problems so far. Possibly try a different browser and/or clear all the cookies in your current browser to see if problem is with those. After getting the e-mail with my temporary password, I logged on and changed it. I logged off yesterday, and just logged on again today with no problem. Are you sure your NEW password meets all the requirements? Have you reentered your old password (the one assigned by the administrators)? This isn't a bank web site and the new password rules are irritating. Every site that I join, from banks, credit cards, utilities billing, to forums, has different rules and I get tired of making up and remembering new passwords. It's gotten to the point that I have to write them down, making my passwords less secure. While I appreciate the increased attention to security, I think the new password rules go too far. I just want to post here to shed a little more light on the situation, at least as much as we can provide at the moment. As mentioned below, if you guys have any questions feel free to ask. As for us not responding to members, you have to understand our community support team watches over many sites. Luckily this week and last, we have had many members from other teams offer help. With that said all emails sent to our Contact Us email will be dealt with. Granted, it may take a little time for us to get to all of them, but please be patient with us as we are working really hard to catch up and help everyone. I LOVE this forum but it seems like the security is excessive. It logs me off in less time than my bank or PayPal and I really do not have much to hide here, a user name and what car I drive. Sites with similar levels of info let me log in for two weeks at a time. And to top that off I cannot easily log on from a new device. I am traveling currently and away from my desktop and have had to go through a separate IP address verification for my phone, iPad and laptop. Really? I can log on to eBay and buy a new Solstice with less effort. Let's make the forum user and mobile device friendly, please. It is a tougher password that is required for the site, however you can always simplify them so its not so hard to remember.